Arriving at Upper House & Spa, the spirit of the place transports you into a different world, where the past meets the present. Here, the views are breathtaking. You immediately feel a sense of calm. 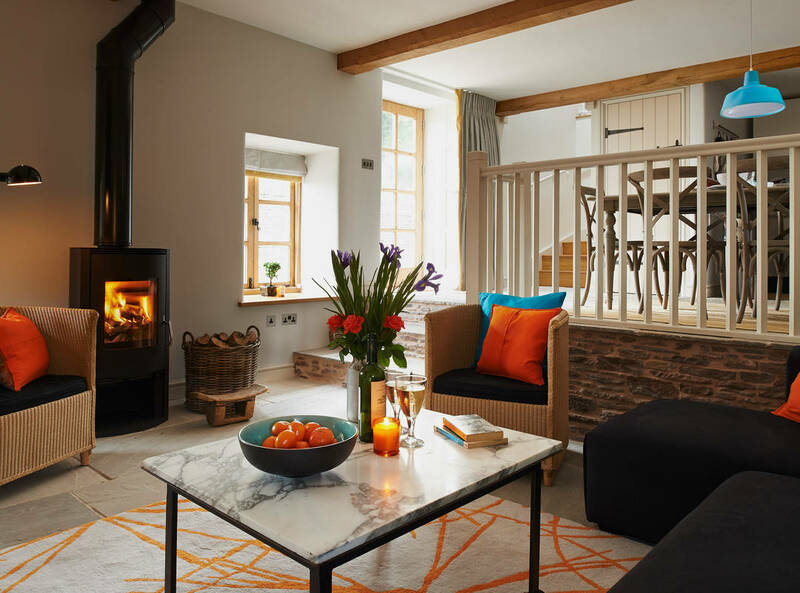 Located in Craswall near Hay-on-Wye, sited high up on Black Hill, a spectacular landmark forming the border between Wales and Herefordshire, Upper House & Spa is a very special holiday retreat to escape from it all in style and comfort. 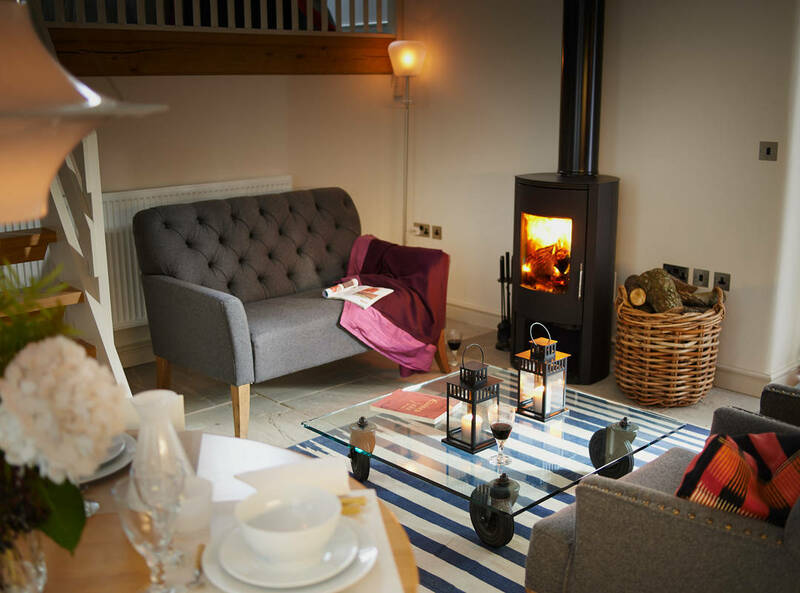 We offer modern luxury with our two well-appointed, converted barns, where contemporary interiors meet traditional architecture. 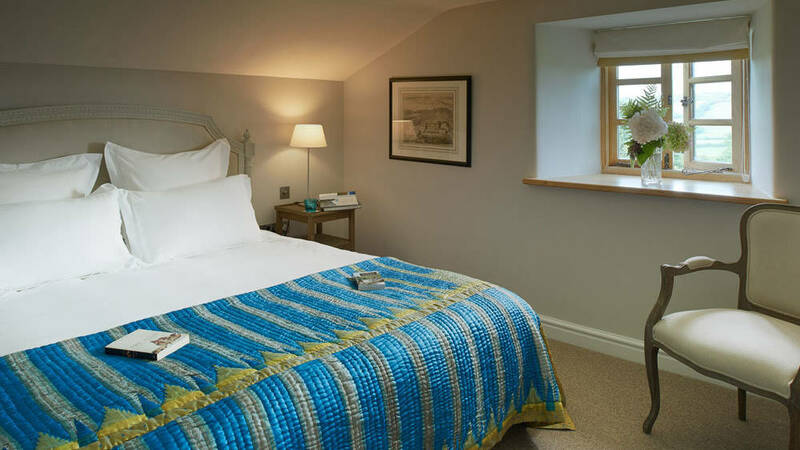 Discover our family-friendly Long Barn or our romantic Hayloft Cottage. Enjoy a sophisticated self-catering holiday experience tailored to suit you. Revive in our sauna and spoil yourself with a spa treatment. Take a stroll in our terraced English gardens. Uncover ancient springs, old drover's roads and even a Bronze Age tumulus on our spectacular 70-acre land. 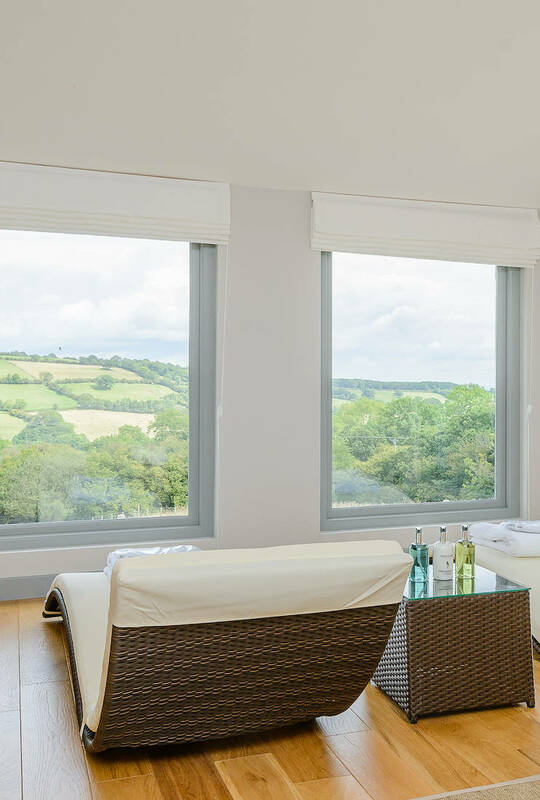 Most of all, at Upper House & Spa, you can immerse yourself in nature and unwind in total quietness. With its Dark Sky Status, the Brecon Beacons National Park guarantees an amazing stargazing experience. Explore the splendours of our region. 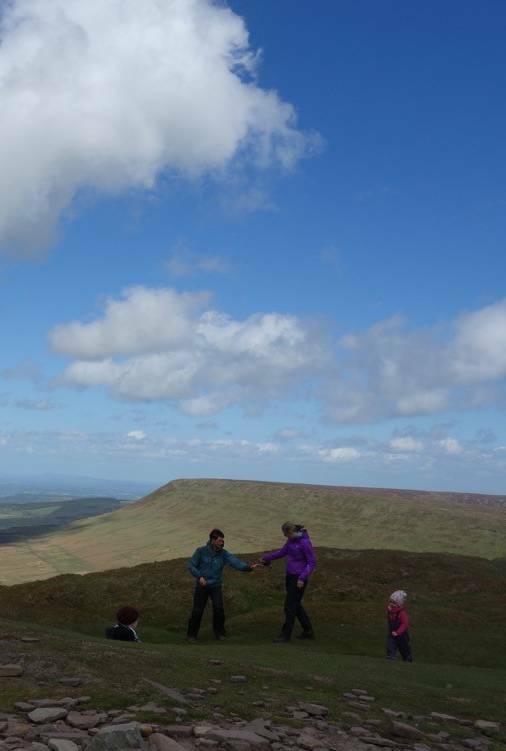 It is a walker's paradise with the Black Mountains, the Brecon Beacons National Park and Offa's Dyke Path, all on your doorstep. 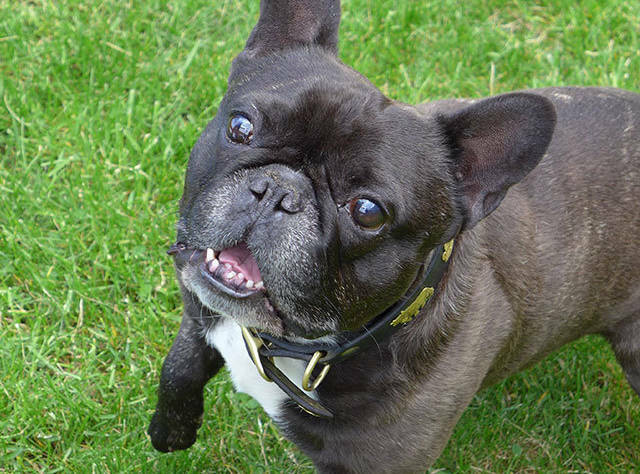 Bring your dog for a great experience; dogs can run freely in a large part of our land. Discover the farmers' market or find a classic in one of the famous bookshops of Hay-on-Wye. Explore the cultural heritage. And for the "bons vivants," there is no lack of gastronomic experiences to be had in the vicinity. Upper House & Spa will inspire you. We are ideally located for many outdoor activities. 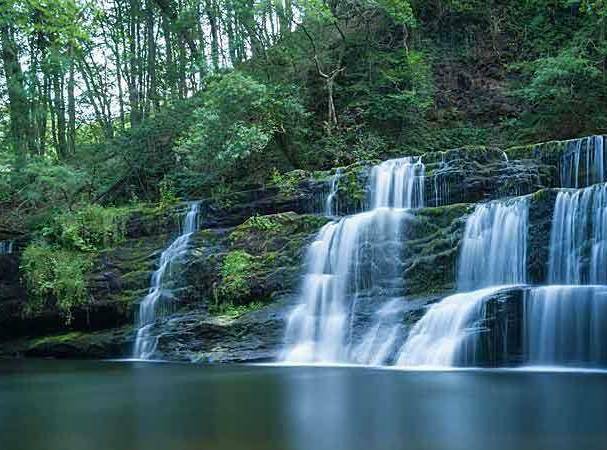 We have the Wye and Usk Valleys as well as the Brecon Beacons National Park on our doorstep. 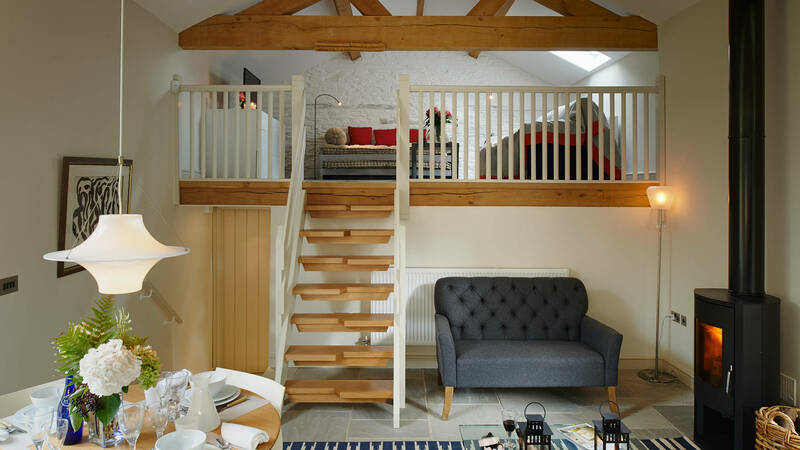 Hayloft Cottage is a wildly romantic and seductively chic bolthole with character. Ideal for honeymoons and just about anything else. Long Barn is a highly seductive place for families. It is bright, spacious, and open to the gardens and grounds, with a large terrace for al fresco dining and BBQ. Children and adults will be delighted to discover the farm animals and the wildlife surrounding us. Upper House & Spa is all about quality time and relaxation. What better way to recharge yourself than in our wonderful sauna? Dogs are especially welcome at Upper House & Spa. 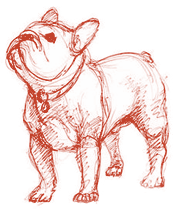 Please consult us at the time of your reservation so we can ensure your dog enjoys its stay as much as you. 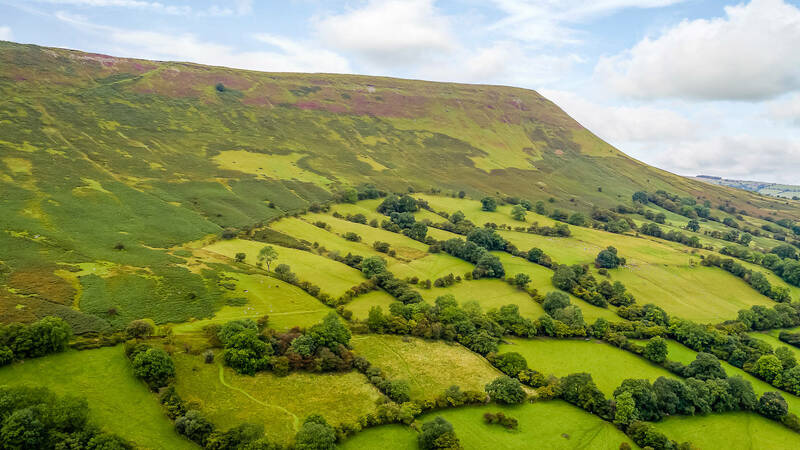 Situated in an area of outstanding natural beauty, on the borders between Herefordshire and Wales rich in historic, natural and architectural treasures.